If you're in the market for a new Sony Xperia Z1, and have been eyeing the Sony lens cameras, Carphone Warehouse has a deal happening that you'll want to see. 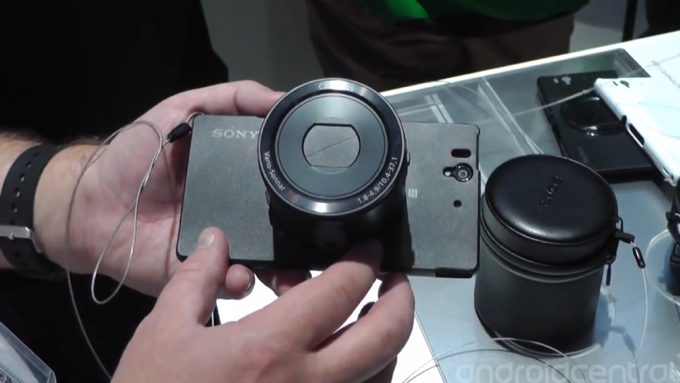 When you pre-order the Xperia Z1 on a pay monthly plan or use an upgrade, they'll throw in a Cybershot QX10 detachable lens camera. Richard and Phil gave us a look at this combo earlier this morning (albeit with dummy units), and together these two should make for the ultimate smartphone camera. Carphone Warehouse is offering the Z1 for £33 per month with a £69 upfront cost for both new customers or upgrades, and pre-orders are going on now. If you're interested, have a click on the link below for all the details. Source: Carphone Warehouse. Thanks, Jason!